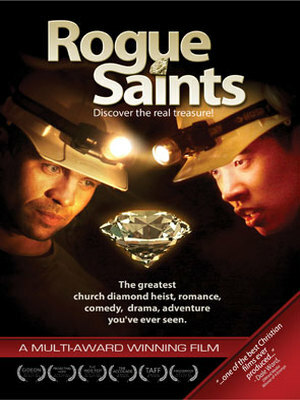 When childhood friends Nick and Dylan run out of money, they remember a story of a huge diamond buried under a church and decide to dig it up without getting thrown in jail. To disguise their efforts, they volunteer for work at the church, but something about the church and its people begin to affect them. The roller coaster of drama, comedy, adventure and romance that ensues leads to a discovery of a whole different kind of treasure.